. @TeddyOutReady: The Originals : The Fifth and Final Season Is Now Available on DVD | Warner Bros. The Originals : The Fifth and Final Season Is Now Available on DVD | Warner Bros. I would never have thought that being close to the family gives so many issues and force everyone struggle to the level when family members cannot start their own family. This happens at The Originals: The Complete Fifth Season. The final season of The Originals takes place seven years after the members of the Mikaelson family – Klaus, Elijah, Rebekah and Kol – each absorb a quarter of the Hollow’s dark energy and flee New Orleans. They wanted to keep their city and young Hope safe. Hayley and Freya sent Hope to the Salvatore School so that Caroline can keep an eye on her.But Hope is so desperate to see her dad, so she takes some actions she definitely regrets later. Hayley wants to settle everything related to Hope problems, start new life with new boyfriend and live peacefully. But it was just a beginning. Hayley was kidnapped, and Hope is in danger. Klaus returns to save Hope and Hayley. He was suffering so much when he was far from his daughter. Klaus finds that the dark magic is affecting Hope and can lead to killing her. To help her he decides to transfer Hope’s dark magic inside him and then kill himself. Hope does not want her dad to die, she blames herself in Hayley’s death and does not want to lose her second parent. But during this journey to solving centuries long drama, when there are lots of sacrifices have been made, no way to stop to save own family. When the moment to say farewell came for Klaus, Elijah said that he does not want to leave his brother and they go to another world together, so their bodies turned into ashes and Hope had to accept that. Two brothers, together and forever. While it seems The Originals have lots of drama and suffering, not everything as gloomy as it looks like. The series are also filled with love, connections and future expectations. Rebekah, delicate and smart, is going to marry Marcel finally, after she rejected his proposal due to family matters. Keelin and Freya want to build a family too and want to have a child together. 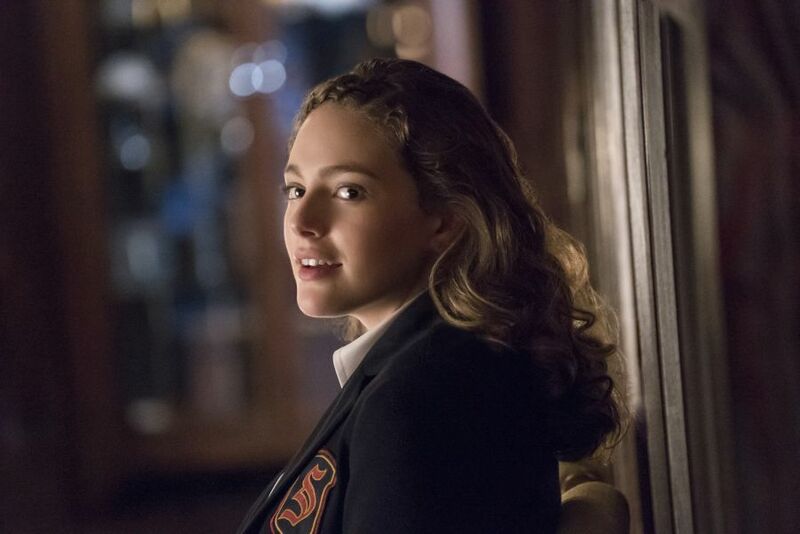 So, life goes on and while The Originals series came to the end, new chapter for the Mikaelson family opens this season in Legacies. And I have a feeling that Mikaelson siblings can rise from the ash or come from another dimension. 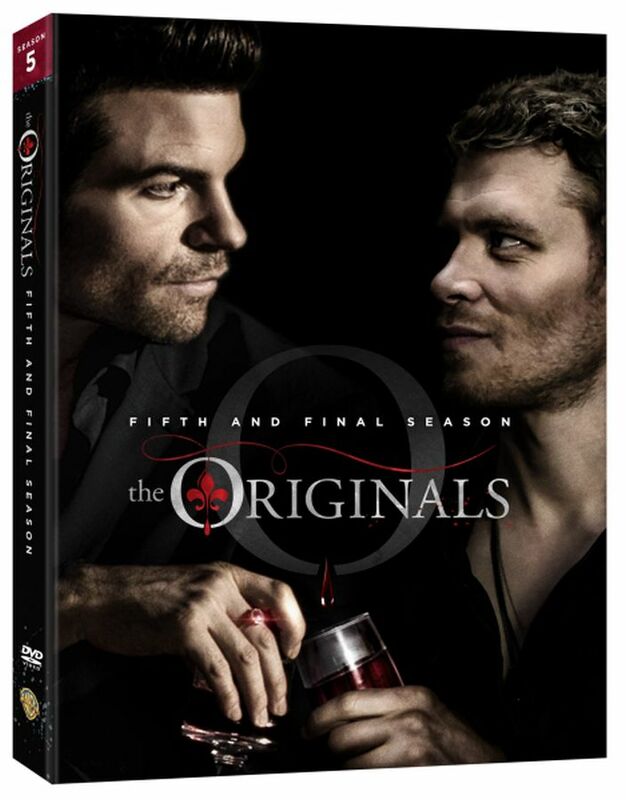 Now The Originals: The Fifth and Final Season is available on DVD. The final piece of The French Quarter home stories includes 13 one-hour episodes, and the 2017 Comic-Con panel, exclusive to DVD never-before-seen deleted scenes, and a hilarious gag reel.